Shower cabins offered by us are characterized by high stability and durability, thanks to aluminum profiles. We offer “walk in” stalls and corner cabins (semicircular, pentagonal and rectangular). A wide range of solutions ensures that everyone will find a suitable offer. Their spacious interior make taking a shower will always be done with the feeling of comfort. Our offer includes a cabin with a different shower system. One of the solutions is a shower mounted at the top which does not require holding, and the pouring water resembles rain. This minimalist form is optimal in terms of aesthetics, but also functionality. 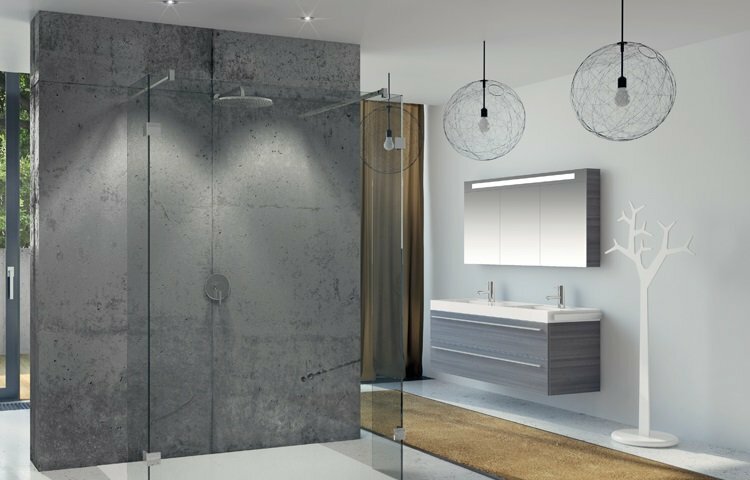 Kermi is a manufacturer of high quality shower stalls of various types: a walk-in, hinge profile, as well as bathtub screens. Kermi won the recognition of designers and investors mainly thanks to the consistent improving quality and original, but simple design. Each series of shower cabins is different, but all are made with the materials of the highest quality and with great precision. 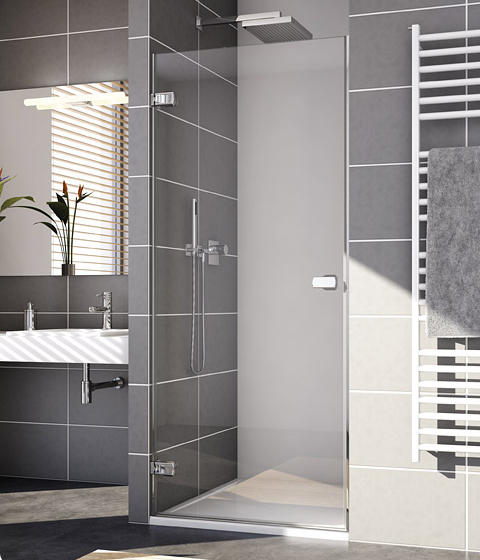 SanSwiss is a manufacturer of shower cabins of a very high standard. Investors who decide to purchase the SanSwiss shower have a variety of glass types, profiles and brackets, so you can quite freely configurate your dreamy set. Of course, all the cabins can also be ordered in custom sizes. 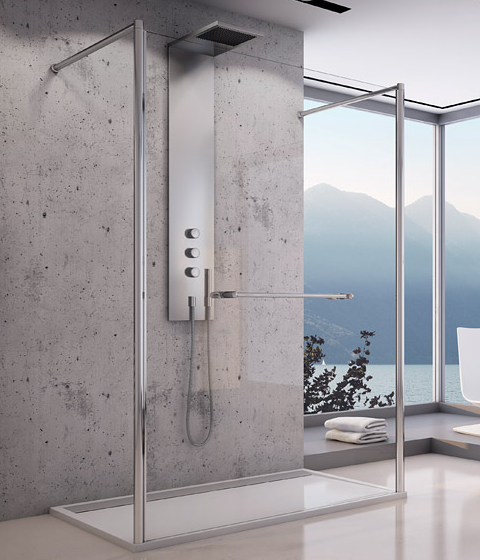 Riho shower enclosures brand is a classic, minimalist cabin project. It is very elegant and devoid of unnecessary decoration. Available in a variety of lines and sizes are made with a very high quality tempered glass having a thickness of 8 mm or 6 mm (respectively for the straight and curved panes). The offer includes a lot of minimalist frameless structures and those, in which the doors are devoid of any solid elements.